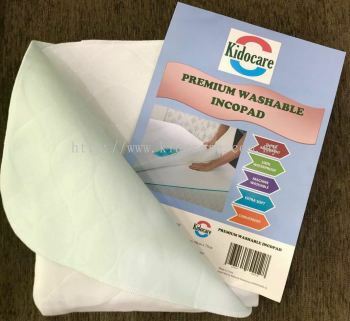 Kidocare Enterprise - Premium washable incopad is a protective sheet to protect precious mattress. Ground Floor, Sri Kota Specialist Medical Centre, Jalan Mohet, 41000 Klang, Selangor, Malaysia. 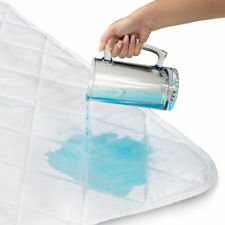 Kidocare Enterprise Updated Company Profile — Home Banner. Kidocare Enterprise Updated Company Profile — Topbar Banner.